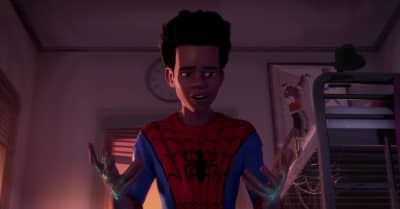 Listen to Post Malone and Swae Lee's "Sunflower" from the film Spider-Man: Into The Spider-Verse. 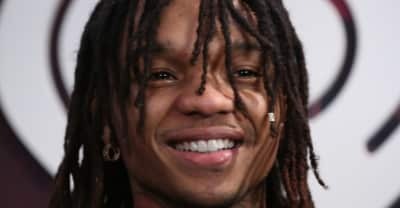 Swae Lee and Post Malone collaborated on a song that will appear on Marvel's upcoming animated Spider-Man film. 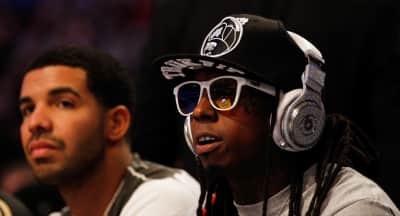 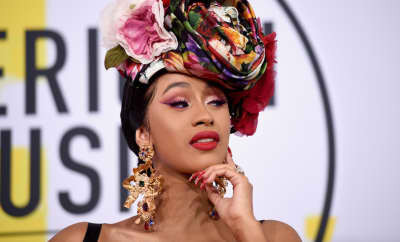 Rolling Loud revealed the lineup for its festival in Los Angeles on Friday. 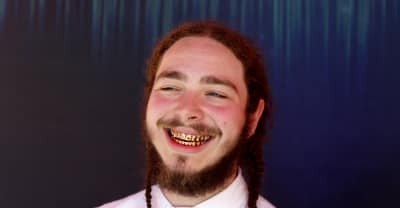 Post Malone, Cardi B, Lil Uzi, and Lil Wayne will headline. 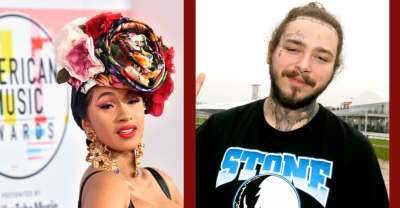 Cardi B and Post Malone will not be able to compete for a best new artist award at the 2019 Grammy awards. 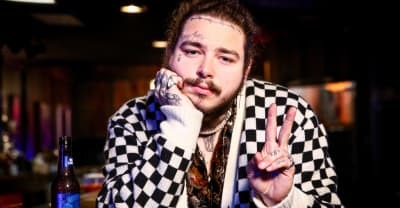 Check out all of the dates and ticket details for Post Malone's 2019 UK and European tour. 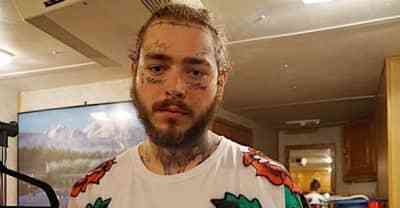 Post Malone has reportedly been cast in Mark Wahlberg's upcoming film Wonderland. 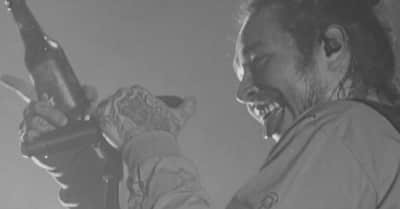 Post Malone has shared his music video for "Better Now" from his album Berrbongs & Bentleys. 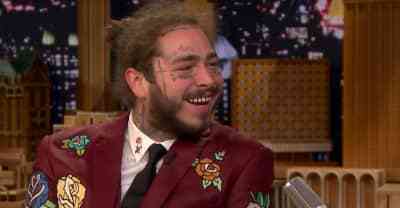 Post Malone dropped by The Tonight Show and played a snippet of a new song from an upcoming Spider-Man film. 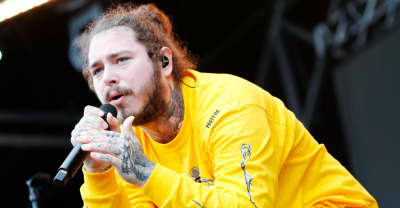 Post Malone took the stage in San Diego wearing the custom tee in memory of the late rapper.